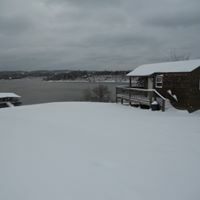 Bridgeport Resort is your Table Rock Lake & Branson destination! 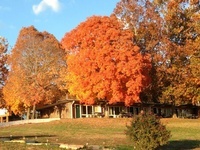 Bridgeport Resort is conveniently located where the James River meets Table Rock Lake in beautiful Cape Fair, Missouri. 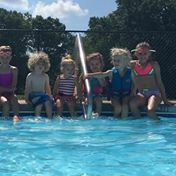 With 24 units spread over 7 acres right off the relaxing shores of Table Rock Lake, and situated just minutes from the incredible shopping, dining, and entertainment found in the exciting City of Branson. Bridgeport Resort is truly an unspoiled hideaway centered in the middle of it all! 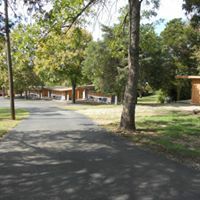 Bridgeport Resort offers a variety of accommodations with beautiful lake views, a private dock and boat launch, swimming pool, a large screened pavilion, boat rentals, and tons of activities for the whole family. 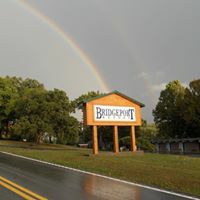 Whether you are planning a family vacation, reunion, fishing trip, group function, or just a weekend getaway, Bridgeport Resort is the perfect location to meet your needs.